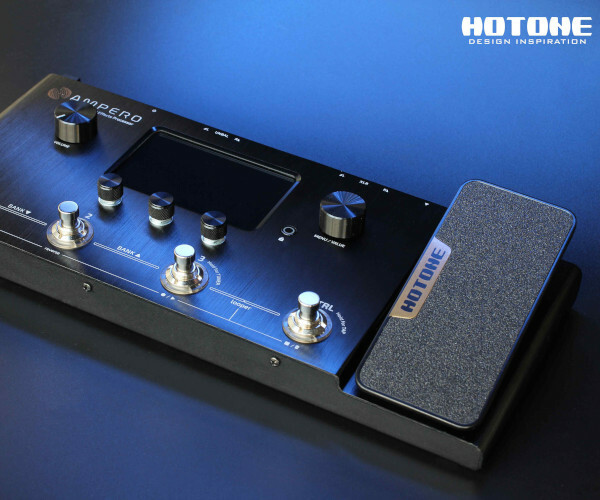 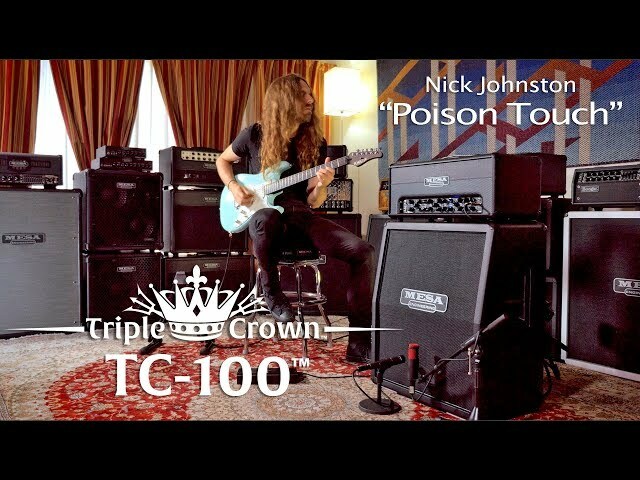 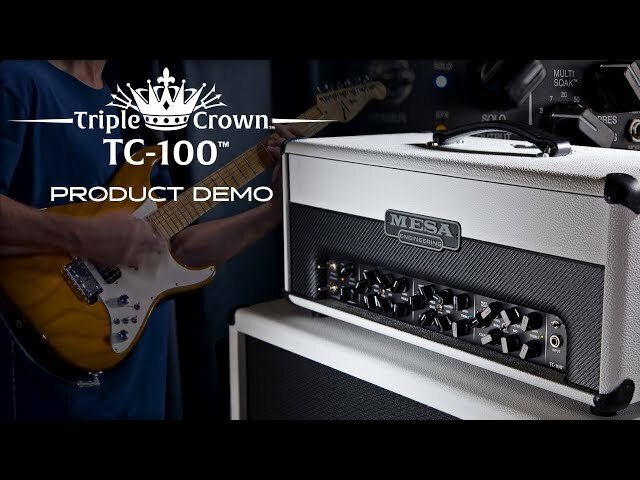 The Triple Crown™ TC-100 allows you to use three different types of power tubes for different Tones and clip thresholds. 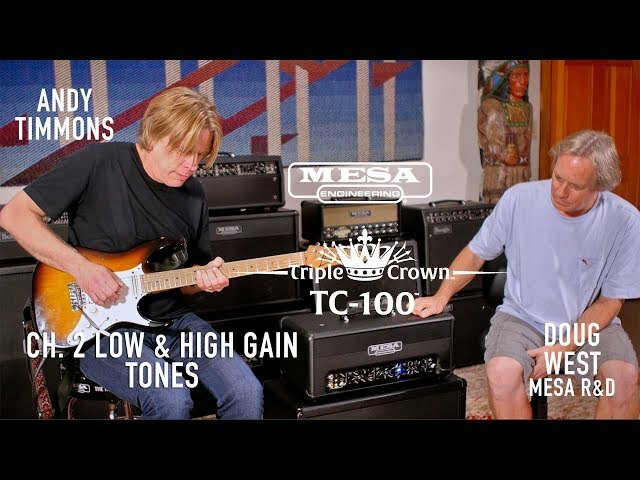 The TC-100 ships stock with EL-34s, but you can use 6V6’s for lower output, earlier clipping and to access and the bouncy, juicy, traditional drive and feel provided by this classic tube. 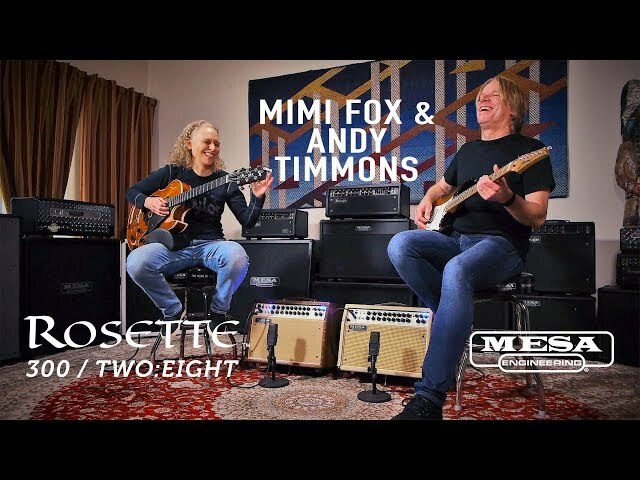 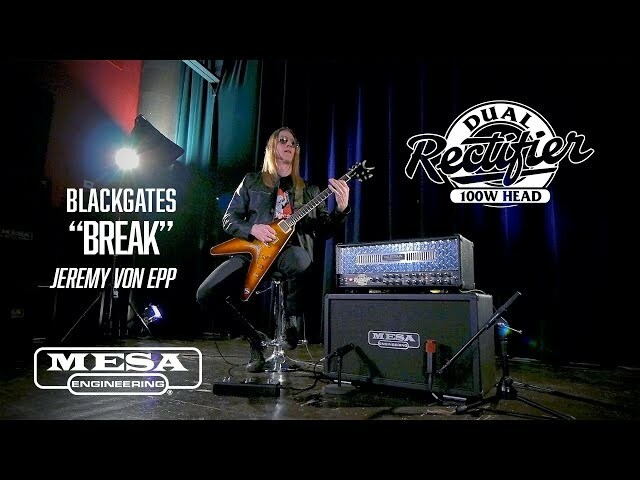 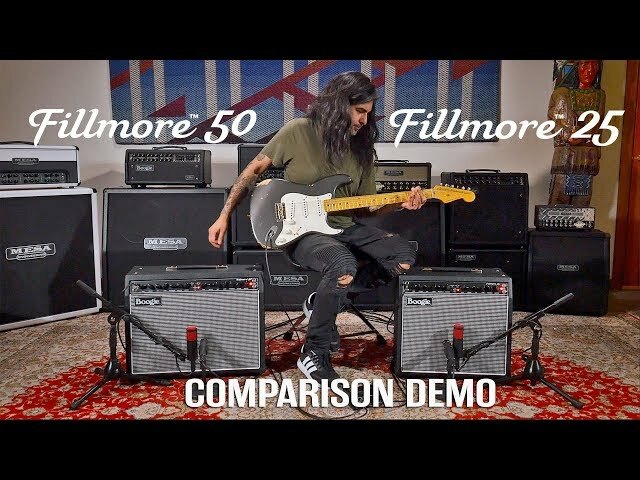 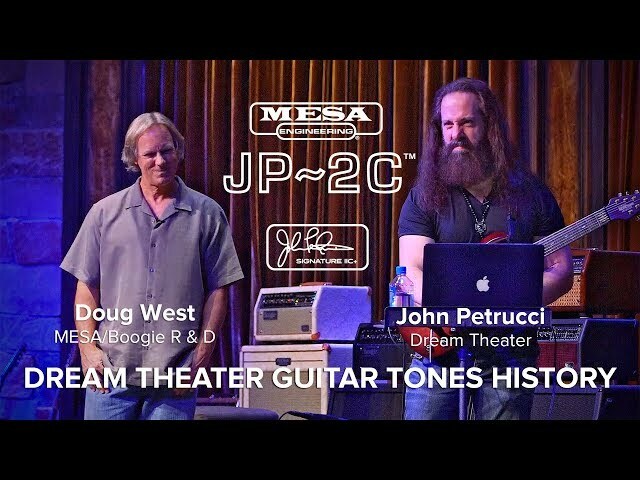 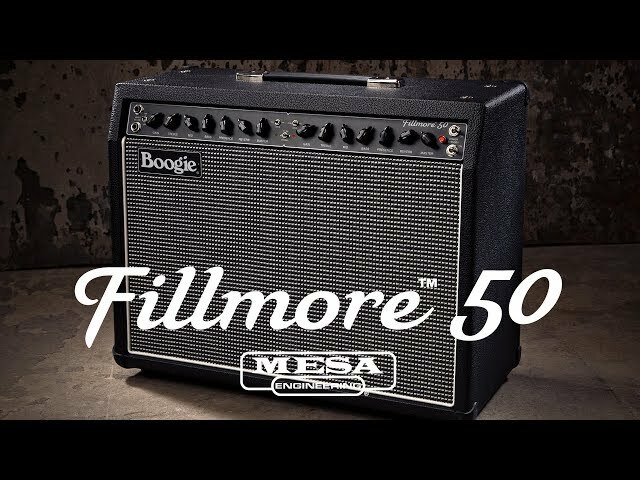 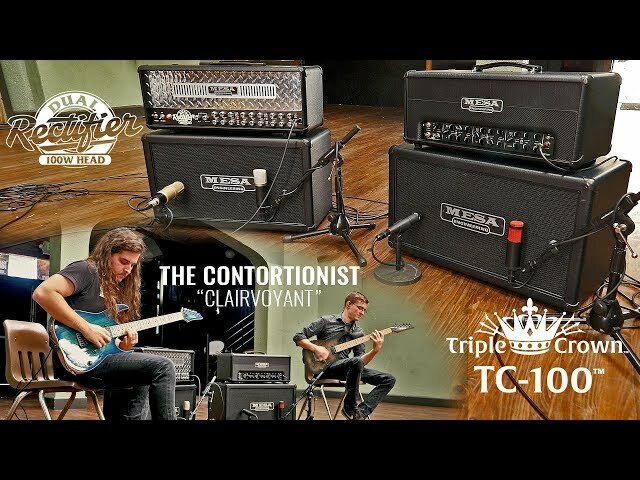 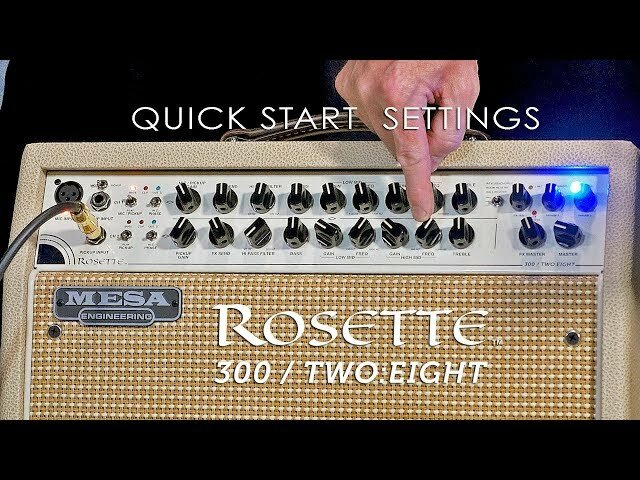 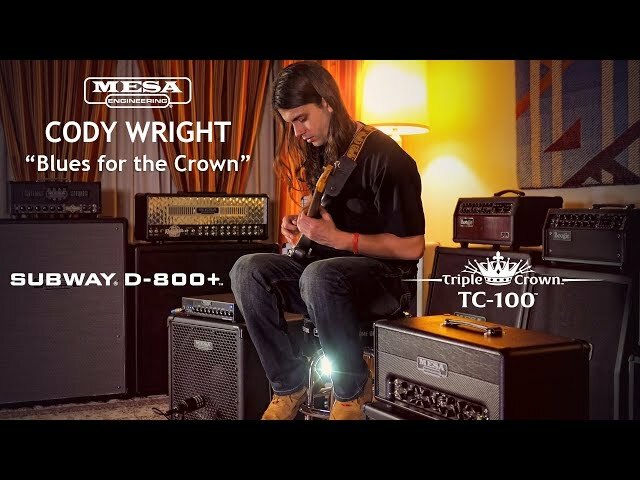 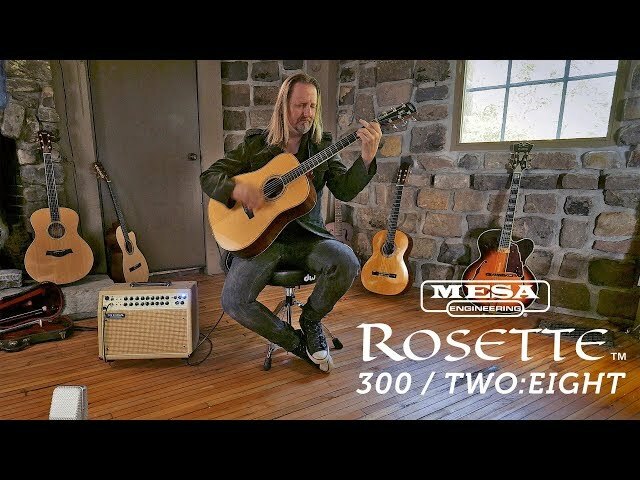 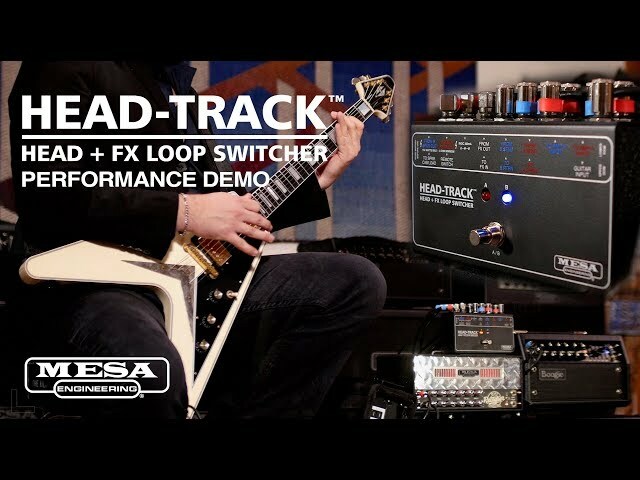 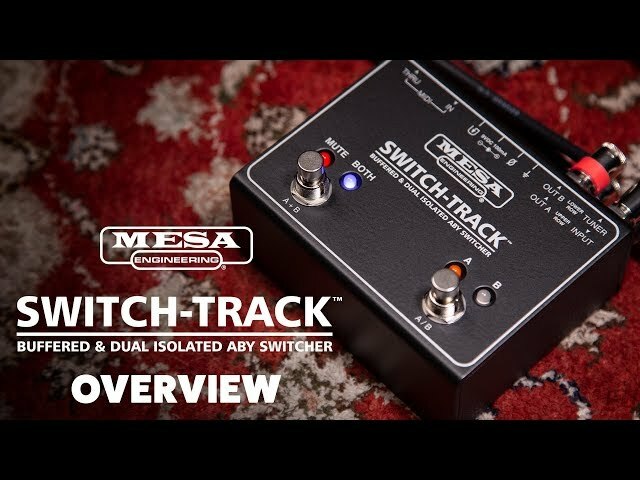 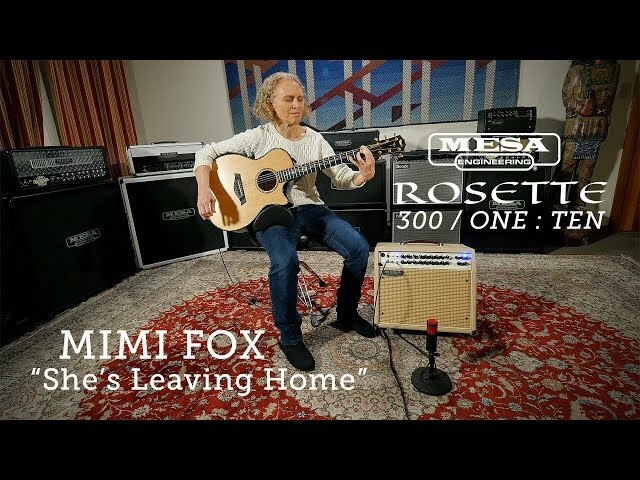 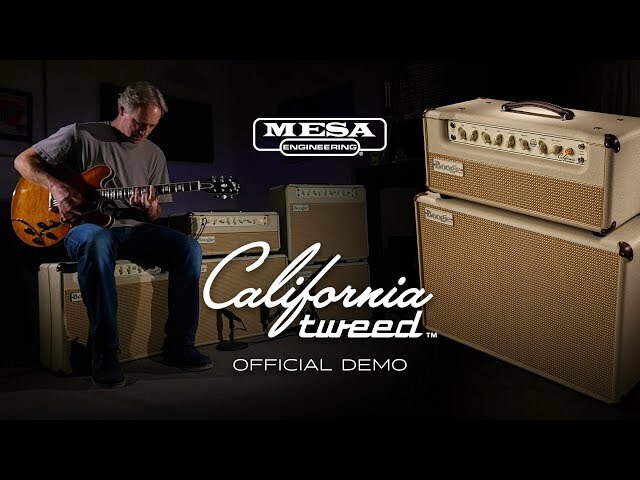 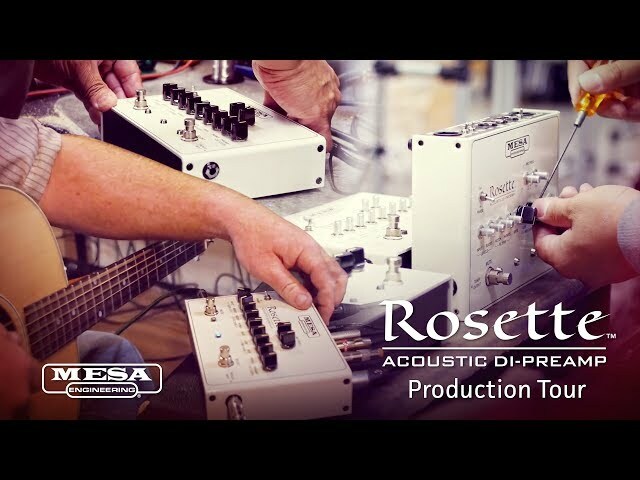 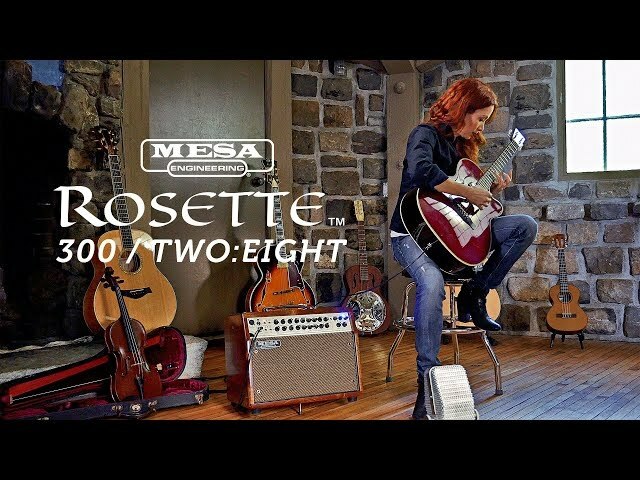 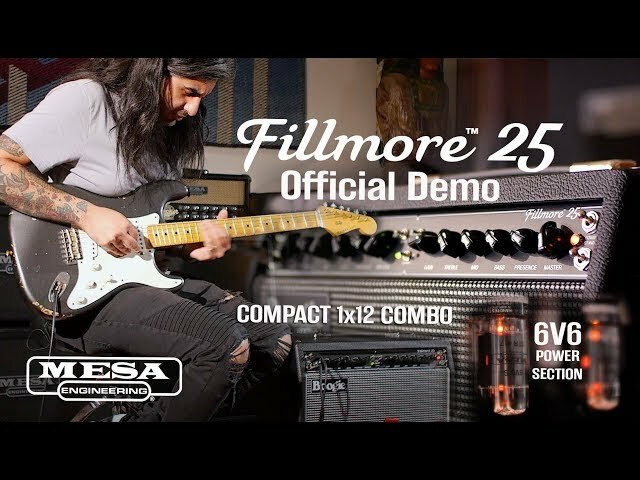 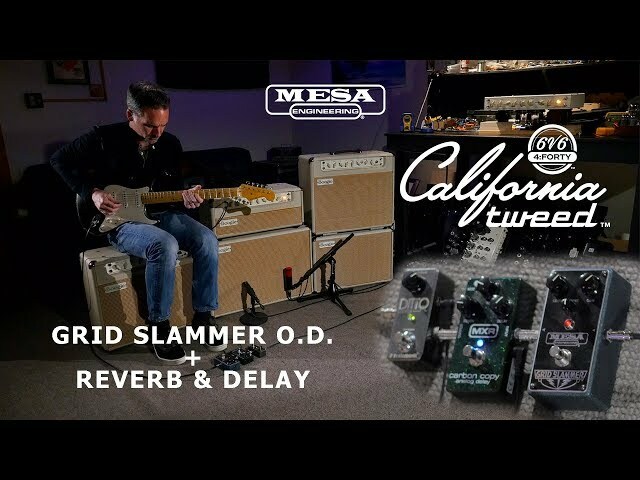 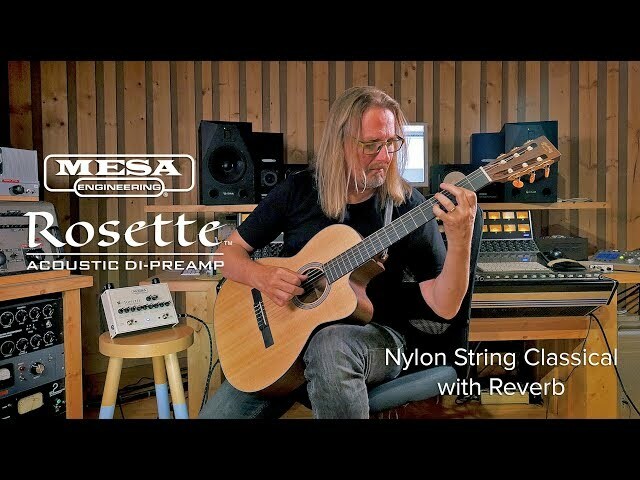 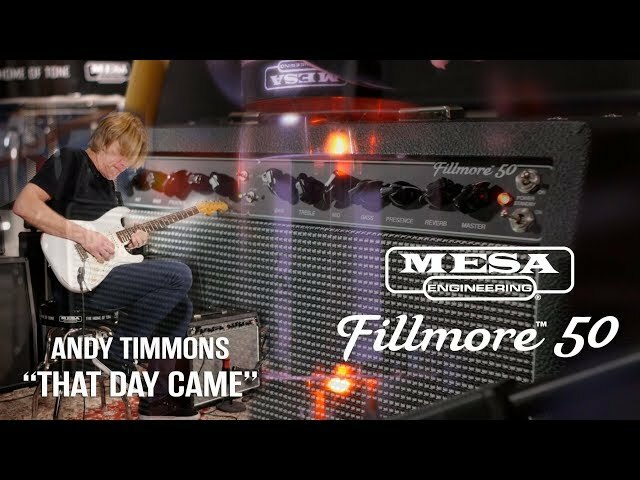 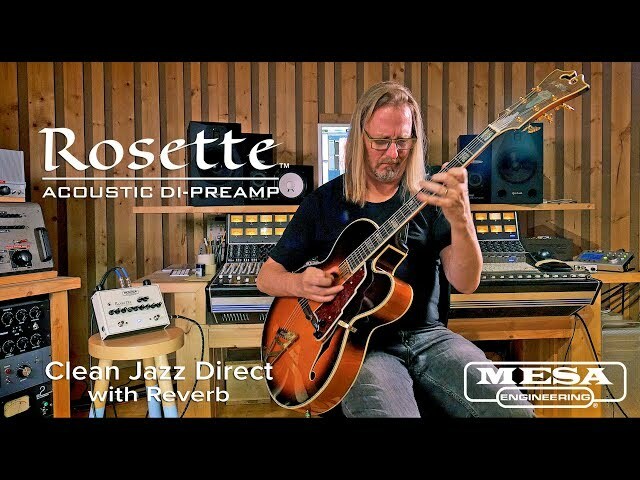 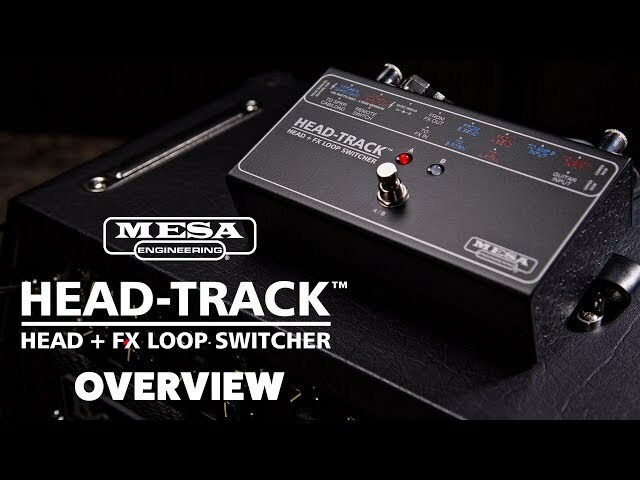 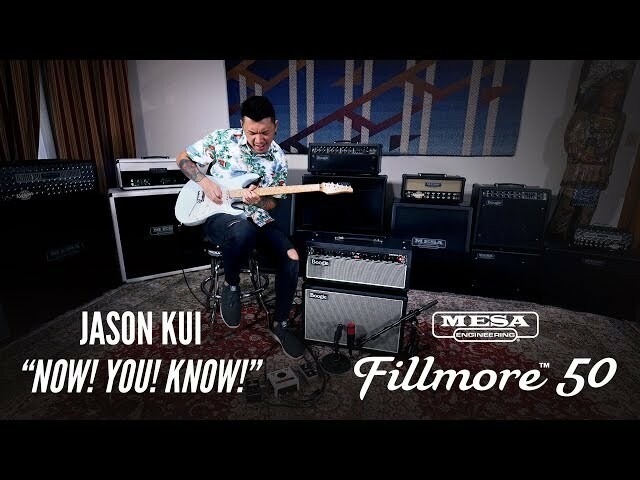 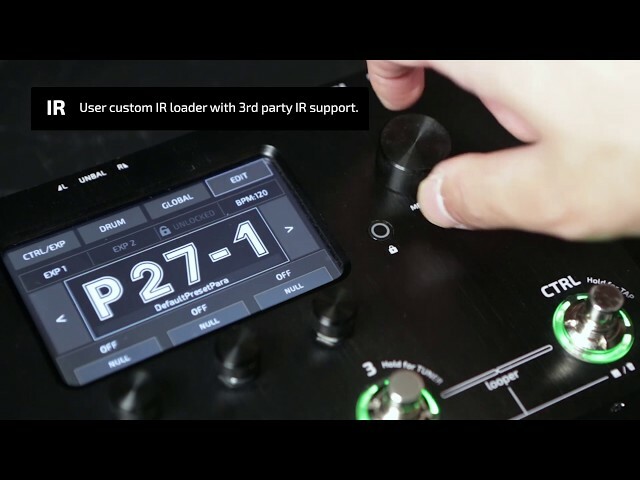 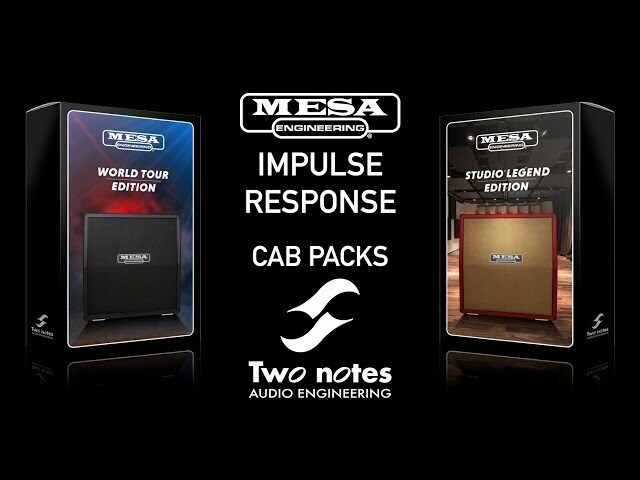 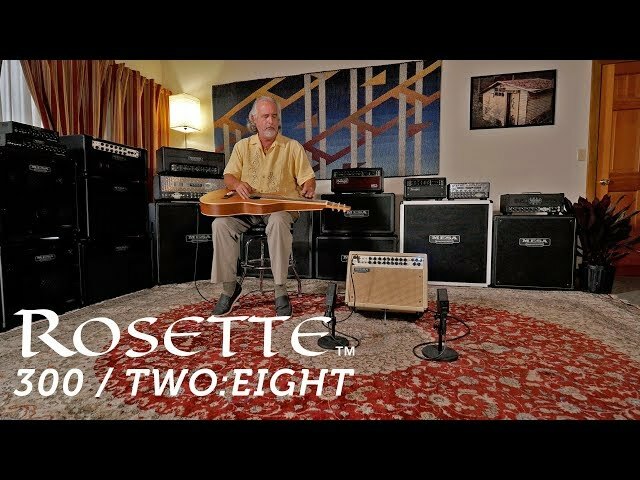 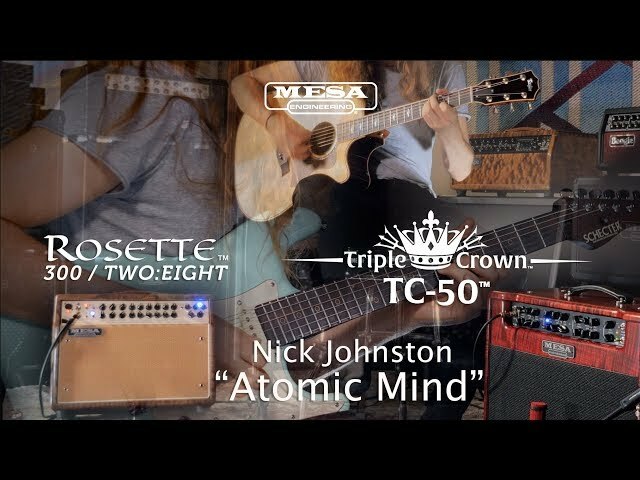 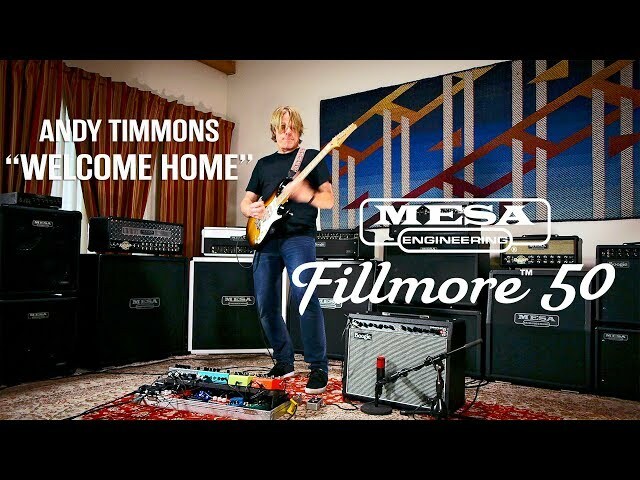 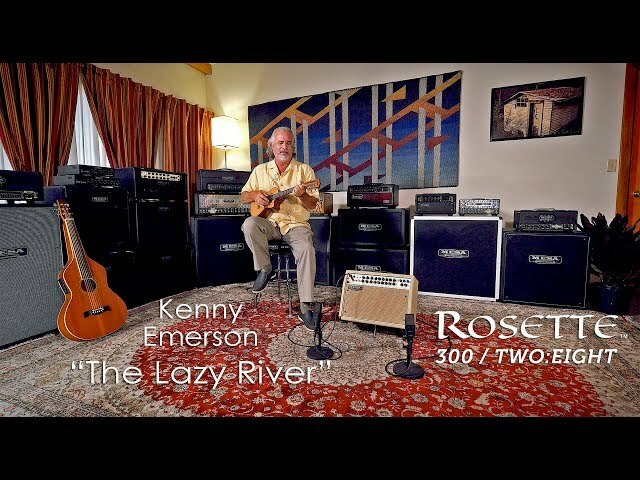 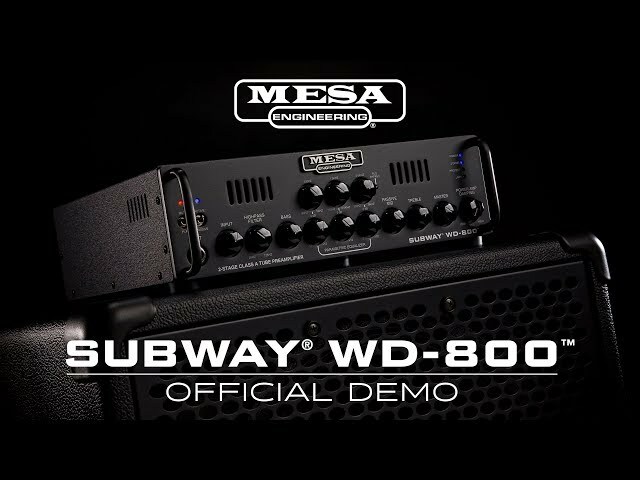 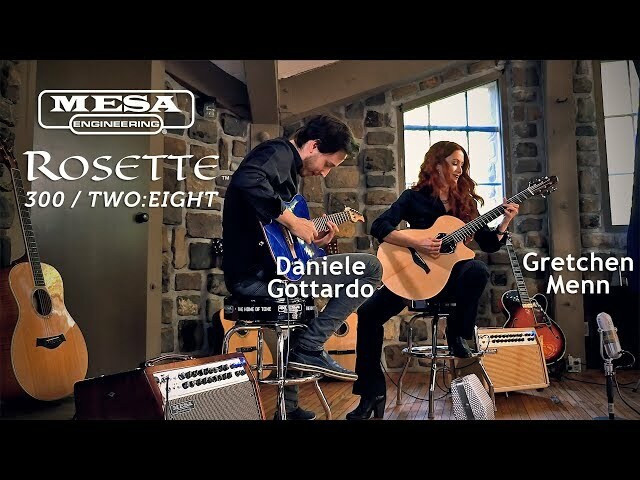 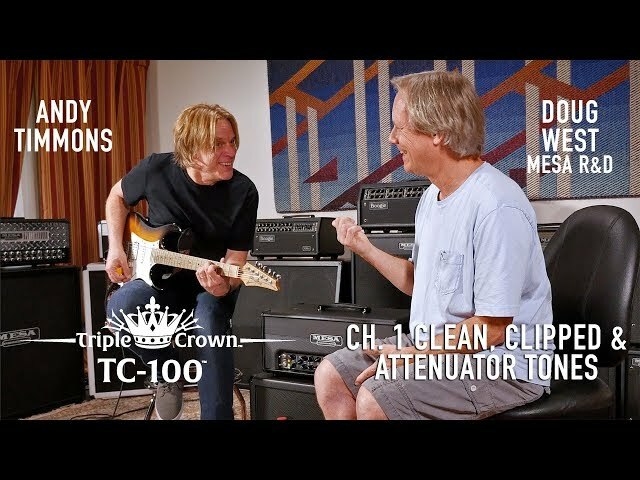 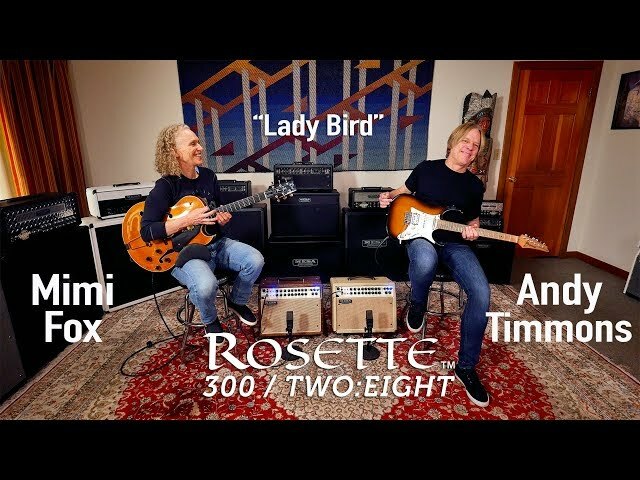 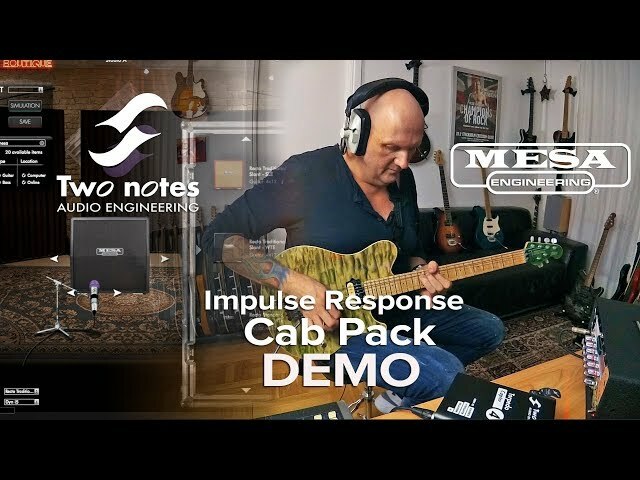 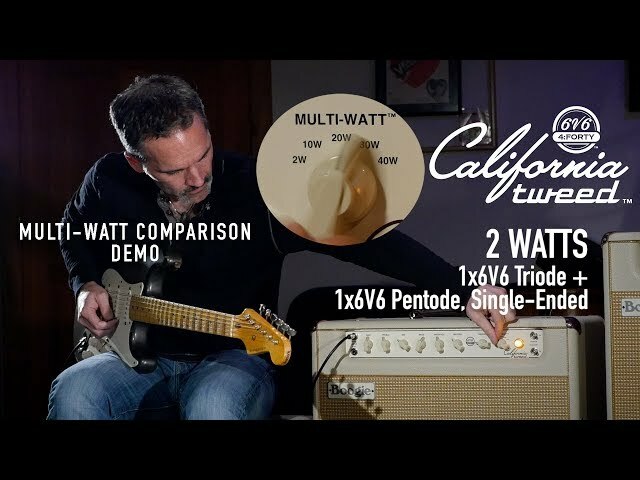 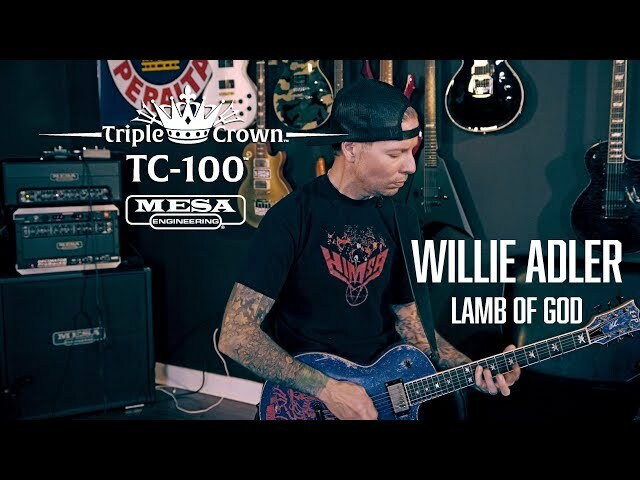 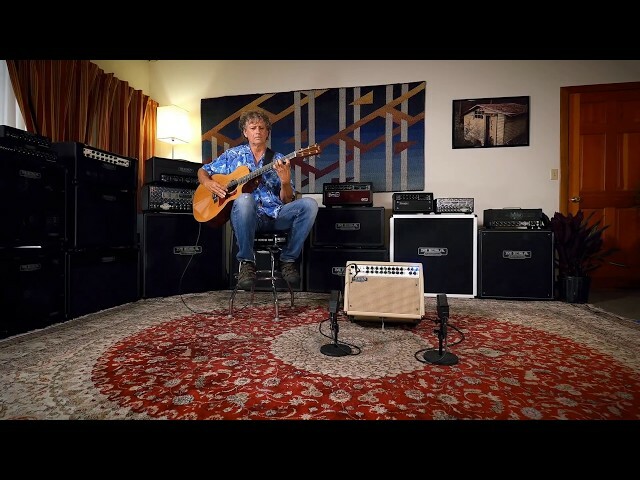 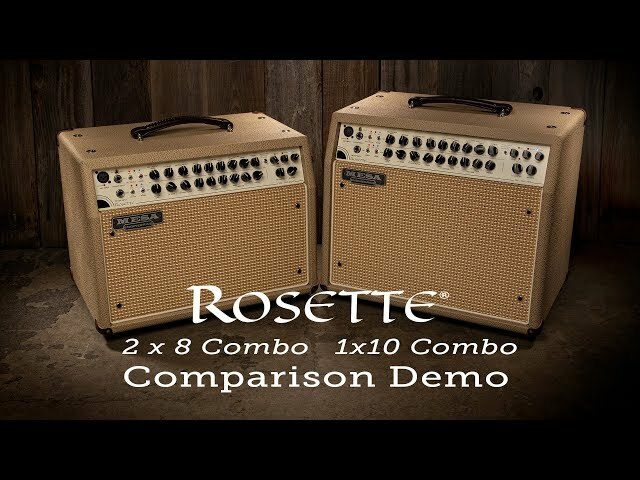 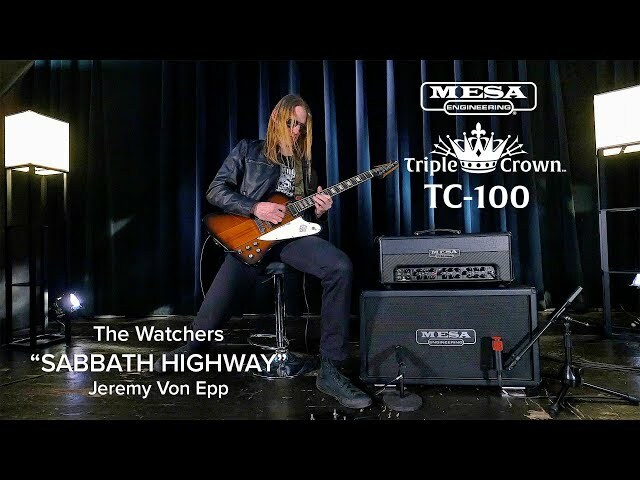 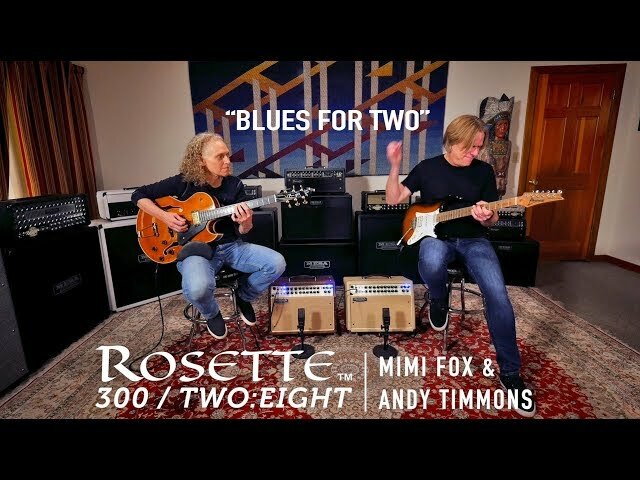 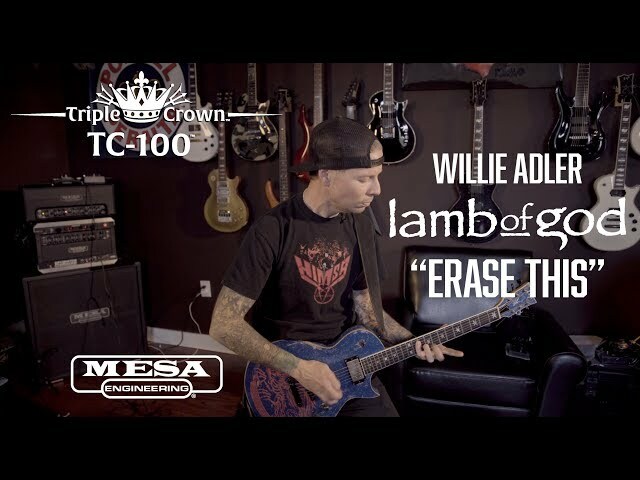 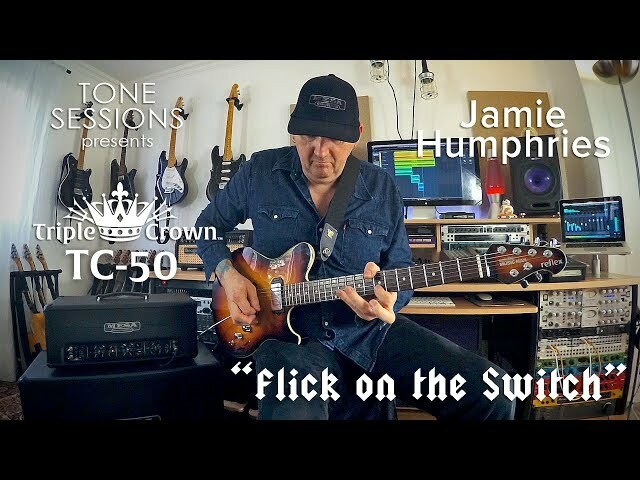 Andy Timmons plays some perfect riffs and styles to highlight where 6V6 power tubes really shine and Mesa’s Director of R&D, Doug West, dials in some great sounds in all three channels with many Gain settings to show how well the TC-100 delivers classic 6V6 tones in a modern amp.